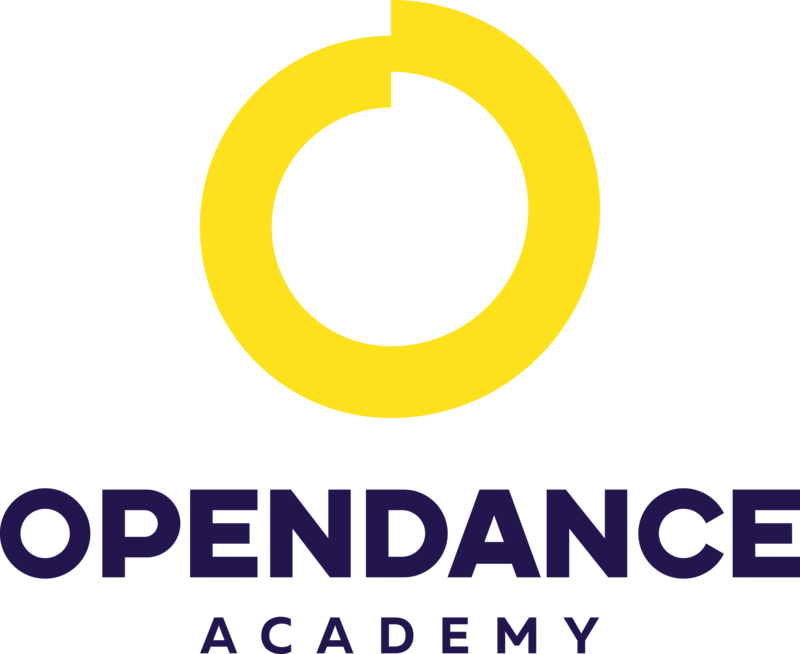 Are You New to OpenDance Academy? We’ve Got Something Amazing For You! If you are going to start your pole dancing journey with us and are hesitant about the course, we understand your hesitation. Already have a bit of experience under your belt but want to see how our coaches can take your dancing to the next level? This program is led by champion and award-winning pole-dance instructors like Kira Noire, the Ultimate Champion of IPC 2015 and 2014 Winner at Pole Art Cyprus, as well as classically-trained and professional Broadway dancers like Phoenix Kazree. Get just a taste of what our world-renowned coaches can off you and you’ll see why we’re the best dance school around. Pole dancing lessons at OpenDance Academy has completely changed my life. I didn’t improve my dance only, even got the impressive body and muscles. I just love pole dancing and wanted to become a famous pole dancer as this is the only profession that brings me joy, self confidence and true happiness. The Trial Course 2 is absolutely worth to have and highly recommend to all.